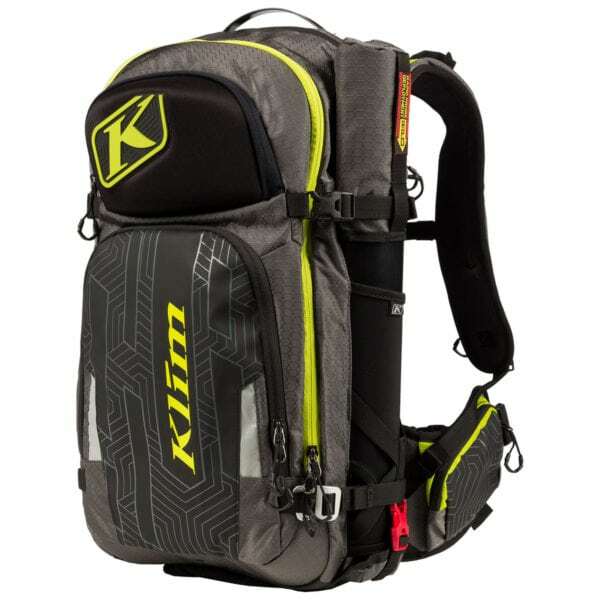 Just in time for preseason sleepovers and swap meets, the kids at KLIM have just announced a host of new backpacks, gear bags, travel bags, and hydration packs. All tout new features and new styles and colors making you the envy of your riding buddies this season. Check em out at HERE and clear your calendar for all the ladies who’ll soon be wanting your digits.